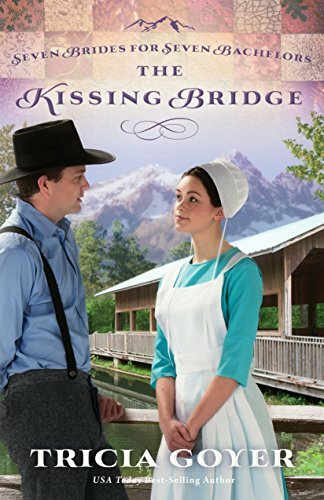 Every year, 30–40 young Amish men descend on the cozy little town of West Kootenai, Montana, arriving in the spring to live there for six months and receive ‘resident’ status for the hunting season in the fall. They arrive as bachelors, but go home with brides! Sarah Shelter has lived in West Kootenai for the last ten years and wonders if she will ever fall in love. 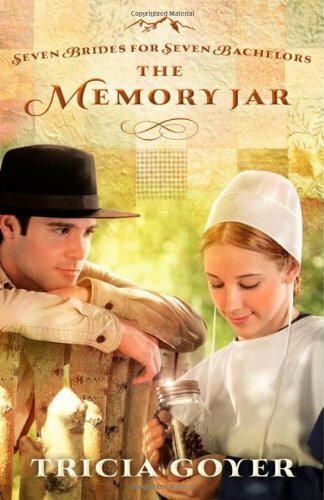 Since the tragic death of her best friend, she carries her memories in a jar along with the small items connected to them. For just as long, she’s also been carrying around her emotions instead of allowing them to penetrate deep into her heart. Now she’s met a kind and gentle man who may be able to break down the wall. 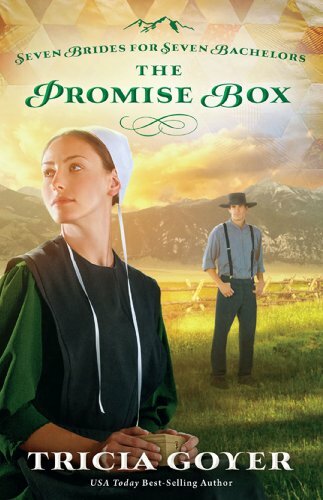 But can Sarah risk her heart to finally achieve her dreams? Other Books in "Seven Brides for Seven Bachelors Series"